** I’m going to ask you for money at the end of this post. Please, please read about the topic and consider donating… Even a few dollars helps tremendously. This is the first time I’ve felt so passionate about such an activity and I would love for you to be a part of it as well. Every 5 seconds, 1 person in the world gets infected with HIV. There are over 50 million people in the world registered with HIV… How many are unregistered? Ukraine has the highest growth rate of HIV in Europe. Ukraine has the highest adult HIV prevalence in all of Europe and Central Asia. There are 165,405/45,598,000 people registered with HIV in Ukraine. Men are more commonly affected with HIV than women in Ukraine. 70% of HIV infected people in Ukraine are between the ages of 17 and 25. The first person to register with HIV in Ukraine was in 1987. In 2004, 29 children living on the street in the popular Ukrainian city of Odessa were tested for HIV; twenty of them were found to be infected. This summer I’m participating in a camp different than any other I’ve done. Its a 7 day camp for children ages 9-15 infected with HIV/AIDS. Unique from any other camp in Ukraine, this week provides a safe haven for infected children to talk freely about their illness, build friendships with other children living with HIV, receive accurate health/psychological information, and receive support from PC Volunteers and Ukrainian counselors. 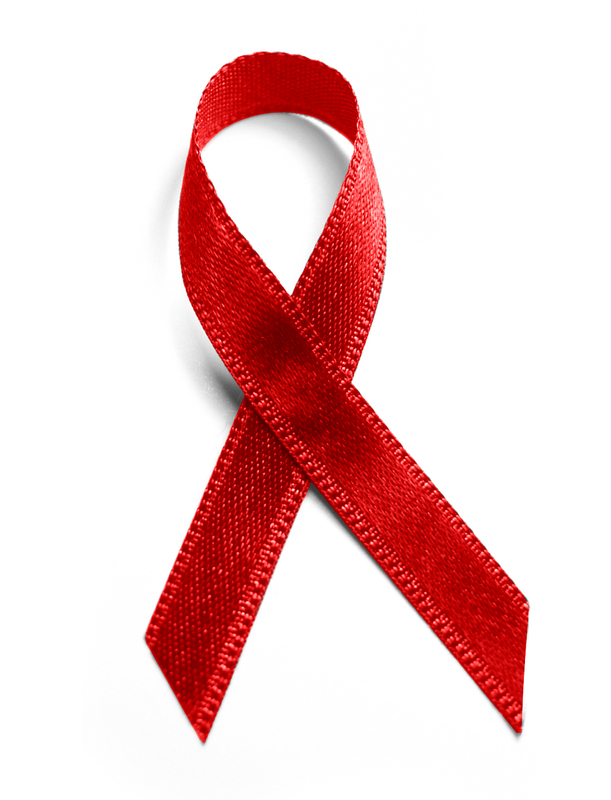 There is a deep stigma against people living with HIV/AIDs in Ukraine. It often results in social isolation, unemployment, poverty, alcoholism, drug use and very often orphaned children. This is partial due to the severe lack of information on how HIV/AIDS is contracted, prevented and how it affects the human body. It often leads to a general fear of HIV-infected people as well as the infringement on the rights of children living with HIV. Many children are not even allowed to attend school. Between 1995 and 2012, 32,504 children were born to HIV-positive mothers. Among them, 21,916 are HIV negative but 2,814 are HIV-positive. In addition, 6,735 children under the age of 18 months are awaiting confirmation of their HIV status, 752 have AIDS and 287 children have died of AIDS. I believe, Camp OHALOW does more than provide a loving and educational environment for children infected with HIV/AIDS. I believe its basic existence, sustainability and growing public profile will have huge affects on the way Ukrainians view infected people. My hope is that it will decrease stigmatization and increase the acceptance of them into everyday society. These are the first of many steps that we must embrace in Ukraine if we want to fight this epidemic and mitigate future problems. Now you know a little more about how AIDS affects the every day life a young person in Ukraine. If it has moved you in any way, please consider supporting this summer camp. Just $10 goes a long way in Ukraine! Your donations of all sizes are welcome and will go directly to purchasing camp materials, lodging, and food They are all 100% tax deductible and you will even receive a hand written thank you note from one of the children you helped. If you would like to donate, please visit the official Peace Corps Grant website HERE, enter the amount you would like to give in the little white box on the right hand side and hit donate. The Huffington Post: Can Ukraine Lead the Fight Against HIV/AIDS in Eastern Europe and Central Asia? passion and compassion K has it and gets it! I/we will be more than happy to be apart of your passion. Thank you Geo! I knew I could count on you two. I just made my donation, it was very easy and quick. I’m very proud of this wonderful work you are doing with these kids and I’m glad that I can help from here.